When we hear about the Minuteman Watch Co., the first picture that comes to our mind is aesthetic watches with military grade finish and quality. 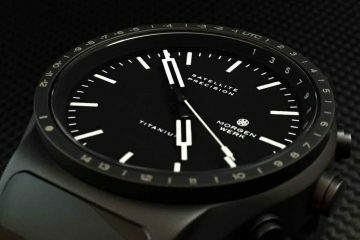 The Minuteman Watch Co is an American watch brand that aims and specialises in creating watches dedicated to military veterans as a mark of their successful military service. 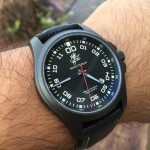 The Minuteman Watch Co was created with a specific cause of benefit for its veterans. The company donates nearly 25% of its yearly profits to families and children of those who have offered their priceless services to the nation. With this being their primary motive behind creating standard timepieces, the company also aims to provide work for Americans from time-to-time by imparting them with all the necessary skills and in return a quality product with timeless designs. The Minuteman Watch Co employees some of its most skilled workers for making precise time measuring instruments and incorporates Swiss movements in its watches. However, the company itself makes leather straps and paddler zip cases in its own factory. All the watches from the Minuteman Watch Co are being assembled and tested in the USA. 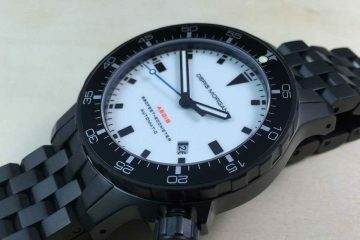 Each of the watches from Minuteman Watch Co undergo through several checks before being brought to the consumer. Its design patterns are distinctive in nature with its dials representing bold numbers and sharp movements of the watch hands. Additionally, its watches also feature Sapphire Crystal and water resistant features on board. 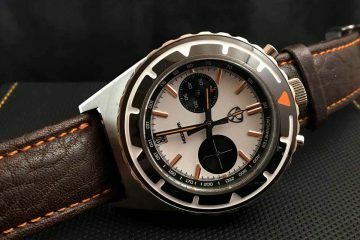 You can certainly take pride in owning a Minuteman watch as every time you buy a watch you too become a part of the company’s contributions to the society. The watches from Minuteman are very competitively priced and you can browse through its valued collection to find a watch that suits your taste.